Regina is a Mehadrin Kosher restaurant with Gourmet fusion kitchen, uniquely equipped to accommodate any event up to 150 people. 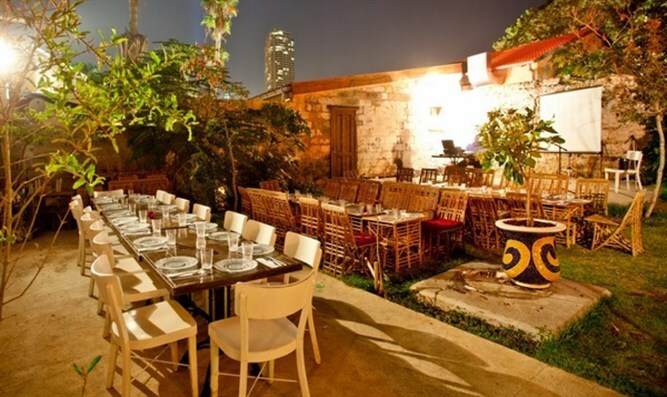 Regardless of the reason for the occasion, whether it's a company event or a birthday party or even intimate wedding at a restaurant there is an obvious solution waiting for you in one of the fanciest locations in Tel Aviv. 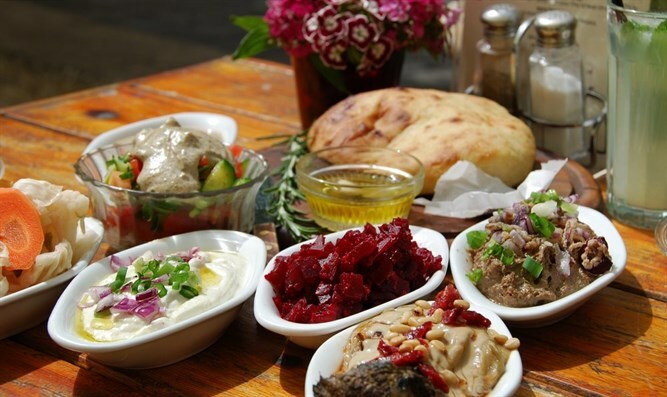 Regina is a Mehadrin Kosher restaurant with Gourmet fusion kitchen. Regina restaurant is uniquely equipped to accommodate any event up to 150 people. Choosing an event venue is not a simple task – various factors must be considered, such as location, menu, service and specific vibe or atmosphere– all of which are key factors so any compromise could be painful. Regina's event platform meant to embody within itself the perfect combination of a great historic location, tasty and Kosher food, and a tailor-made service. 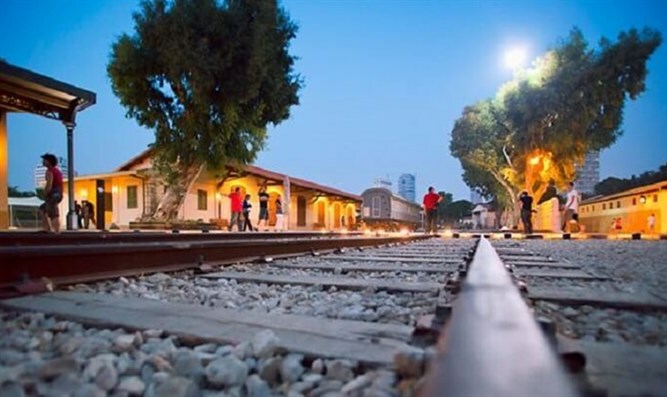 The inspiration for Regina's food, décor & atmosphere, starts with a nostalgic dream of the old railway station in Tel Aviv, where the restaurant is located. The unique geographical location of the station in Jaffa, neighboring to first Jewish district outside the walls - Neve Tzedek in the east, and to the Arab neighborhood of Manshiyeh and Jaffa to the north and south, turned it into a unique junction of the road leading to Jerusalem and the vibrant Jaffa port - Bringing together Jewish and Arab residents and Christian pilgrims. Location - The Restaurant is located in a breathtaking 19th-century Mediterranean architectural structure. A wall with Iron Gate surrounds the inner courtyard, decorated with vegetation and flowers. Private rooms paved with terrazzo floors painted in the spirit of the old times, authentic doors and shutters, chandeliers and historical items emphasizing the historical motives of the place. In the back of the building are a magical garden, a balcony and a lawn with a quiet corner which becomes a truly a beating heart of the restaurant at nights. Food - The kitchen is characterized by food and dishes from a variety of Jewish communities, all inspired by the train station motive from the old times, containing a mixture of language and flavors that the new immigrants brought on their way here and there. Events - Regina offers you a wide variety of accommodation options, which are intended for hosting business and private events of any kind and for any purpose. The restaurant has a number of private guest rooms for events and business meetings for up to 24 participants such as a special accession toasting and work events of any kind. Larger events for up to 150 participants can be held in the open space of the restaurant's front area or closed terrace at the back area. REGINA Restaurant concept menu was aspired by the history of its location. More than 100 years ago, Ha-Tahana complex was a train station through which arrivers Jewish, Arab and pilgrims made their way to Jerusalem. The dishes made in REGINA’s kitchen are a reflection of smells and tastes of that historic period, brought by Jewish Alia from all over the globe. Jewish “homemade” dishes are rich in taste, diverse in form and shape - will be served to you as if it would be served 100 years ago. For mainstream lovers, Regina has the best Hamburger & chips dish, stakes and grilled meat with a wide variety of salads and opening dishes. 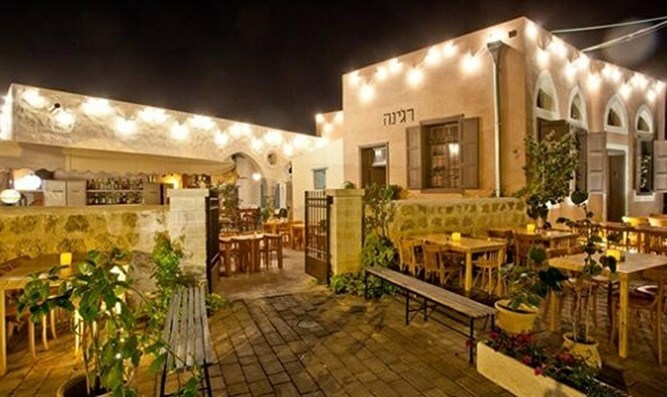 If you're looking for a kosher restaurant in Tel Aviv that offers great food, fantastic location, and breathtaking décor, the choice is clear and it's Regina! We hope you found this article helpful. Please feel free to comment, ask questions and share this article.